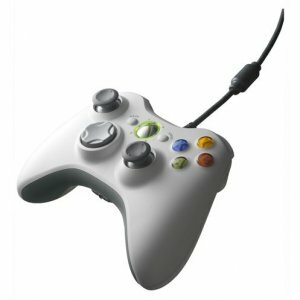 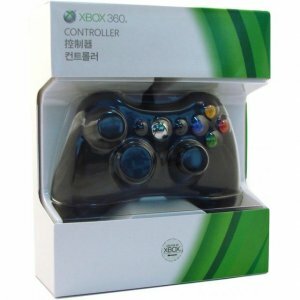 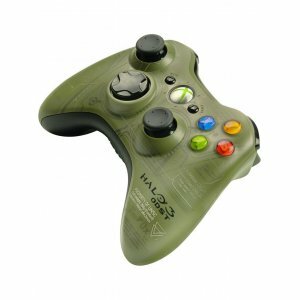 DESCRIPTION The new standard in wired game pads, the Xbox 360 Controller is sleek, precise an..
further info Release Date Dec 31, 2013 Version Asia.. 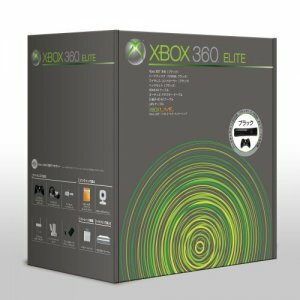 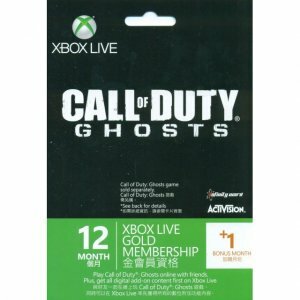 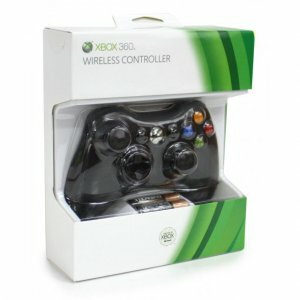 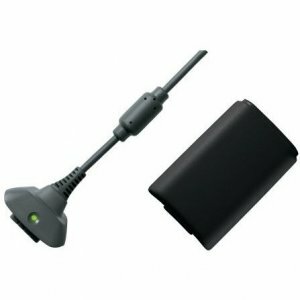 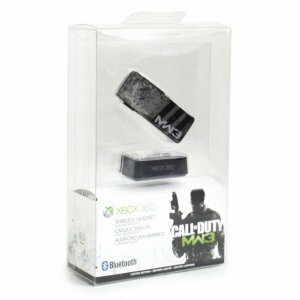 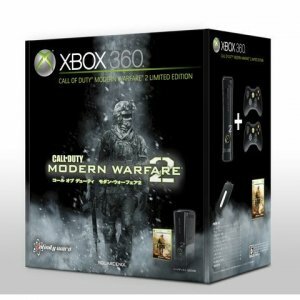 DESCRIPTION Match the sleek black design of your Xbox 360 Elite console and recharge your Xbo.. 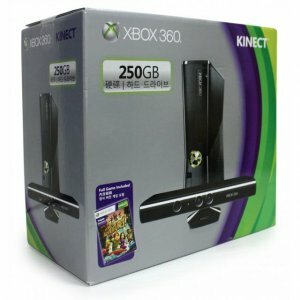 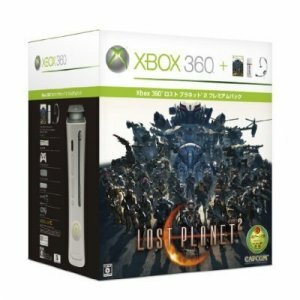 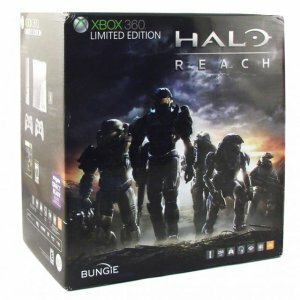 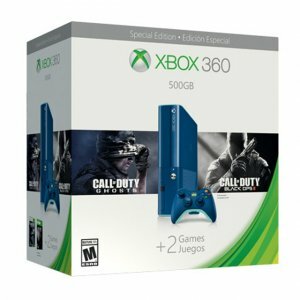 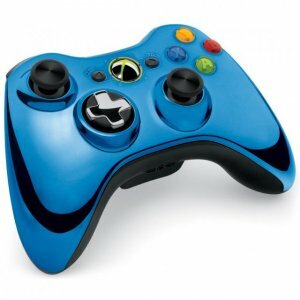 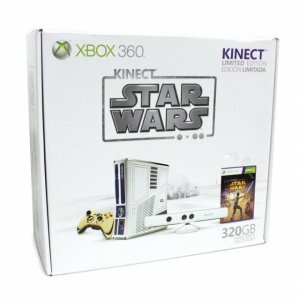 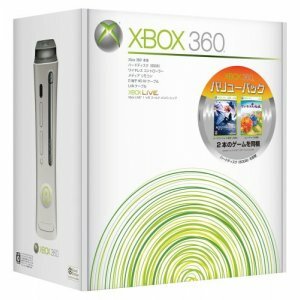 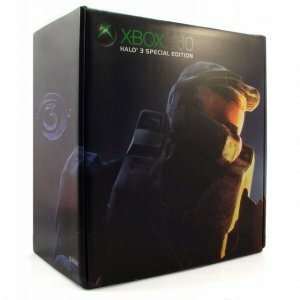 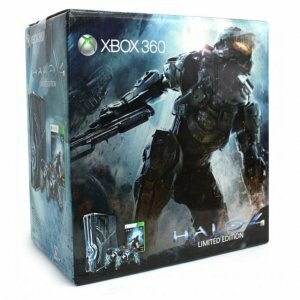 DESCRIPTION The Xbox 360 Special Edition Blue Bundle includes an iconic blue console and cont..